There are no hard and fast rules for determining which plants belong "outdoors" and which belong "indoors." Some people have large houses and enjoy decorating with bulky plants, including trees. Some plants begin indoors and get moved outside once they reach a size that makes them inconvenient to maintain inside a house. 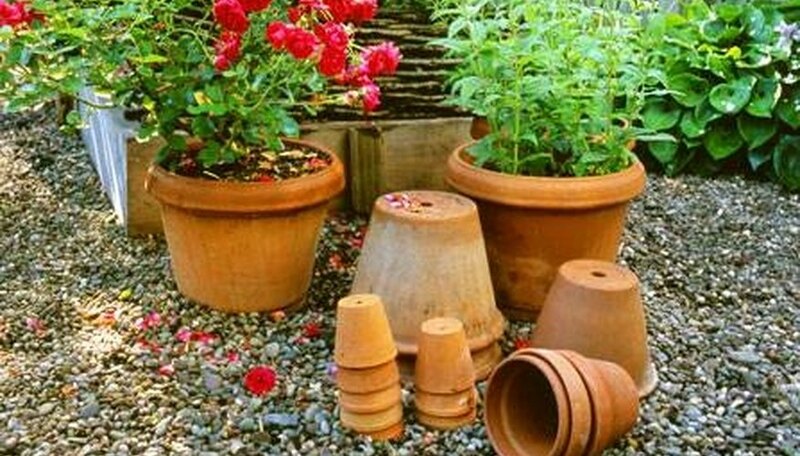 As a general rule of thumb, outdoor plants tend to be those that survive well in a wide range of temperatures and lighting conditions. While that makes some plants poor choices for the great outdoors, it leaves a wide variety that will thrive when planted in your yard. There exists a multitude of options for those who want to improve the look of a patio, porch or yard. The choices for outdoor plants run the gauntlet, from hedges and shrubs that can be used to decorate a pathway to aquatic plants to liven up an outdoor pool or waterfall. Some people prefer flowering plants that can be placed in decorative boxes outside their windows, while others want to plant trees to provide shade and protection from the wind. When it comes to outdoor plants, you are limited only by the amount of room you have to work with and the climate in which you live. The most common category of outdoor plants in the United States is woody plants. 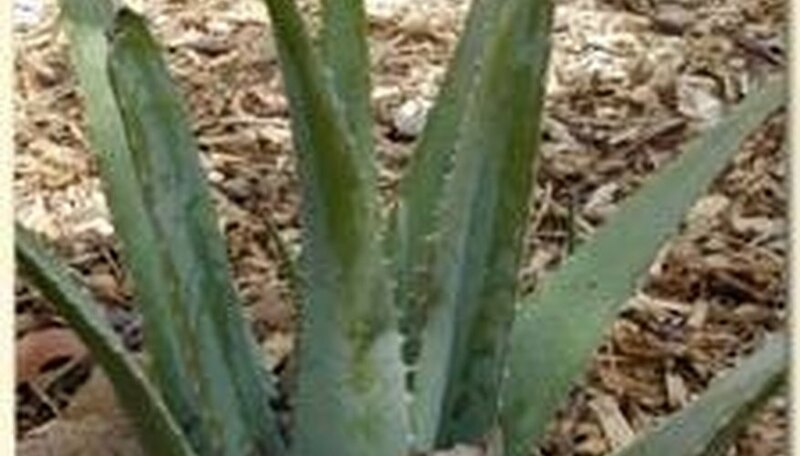 These are plants that have adapted to survive from one year to the next by growing a protective layer of tough bark. They include shrubs, trees, roses and vines and can be purchased in one of three ways: in containers, balled and burlapped or as bare roots. The best method for planting your woody plants outdoors will depend on the manner in which they were packaged. 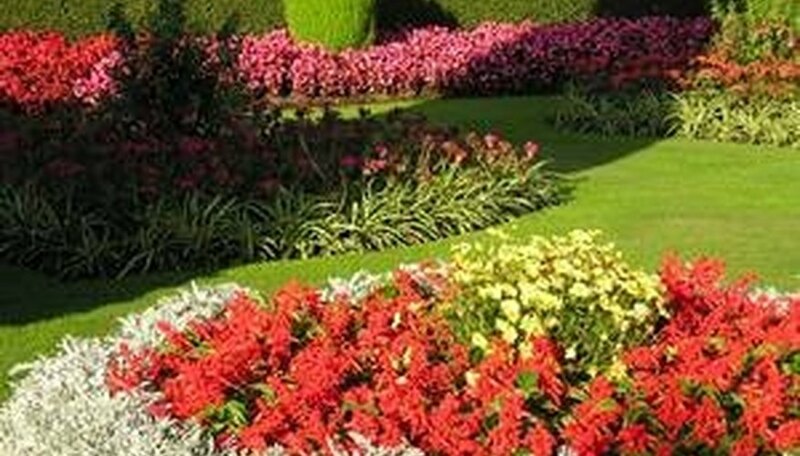 Bedding plants are non-woody plants such as annuals, vegetables, perennials, biennials and herbs. With the exception of vegetables, they are used outdoors to create visual appeal by being placed next to accompanying shrubs and trees. They are purchased in seed packets, starter pots or hanging baskets. Once purchased, they should be kept outdoors in a partially shaded area until the conditions are right to plant them. Each type of bedding plant has its own best lighting conditions and time of year for optimum growth. 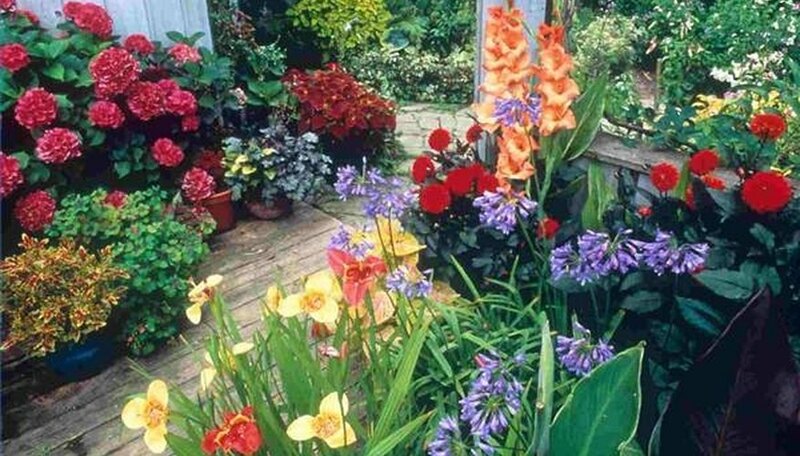 Bulbs are outdoor plants that have a fleshy, underground storage structure. They have a period of growth followed by a period of dormancy. Bulbs that bloom in the spring are planted the previous autumn, while those that flower in the summer are planted in the early spring--after all danger of frost has passed. Popular bulbs include tulips, lilies and daffodils. Succulents are plants that store water in their leaves, roots and stems. This extra water often gives the plant a swollen, fleshy appearance. Their water-saving features make succulents a popular choice for outdoor planting in dry, desert areas, where high temperatures and low rainfall force plants to store water in order to survive the harsh climate. The best-known succulents are cacti, which come in many sizes and shapes, and the aloe vera plant, which is popular for its medicinal uses. Aquatic plants can be categorized as either emergent or submergent. Emergent plants have their roots planted in the bottom of the water, but have plants that rise up beyond the water's surface. Emergent plants commonly found in the great outdoors include cattails, reeds and arrowheads. They provide food for some underwater creatures and shelter for small aquatic animals such as frogs and muskrats. Submergent plants lie completely beneath the surface of the water. They have soft stems that prevent them from floating to the top. Common types of submergent plants include pondweed and seaweed. Once you have looked over the different types of outdoor plants, you still have to consider the space and climate in which the plant will live. Once you have matched they type of outdoor plant you'd like with the space and climate in which it will be living, you'll be ready to grow.